I was a jerk to my husband. My husband was scheduled to attend a conference for pastors in New York City and asked if I’d like to come along. We hadn’t been to New York City before, and while the conference was just a quick overnight trip, any chance to get away as a couple is like a dream come true. A year or two ago, any type of get-away for the two of us was seemingly impossible. Our children with behavior needs were at their height of difficulty. 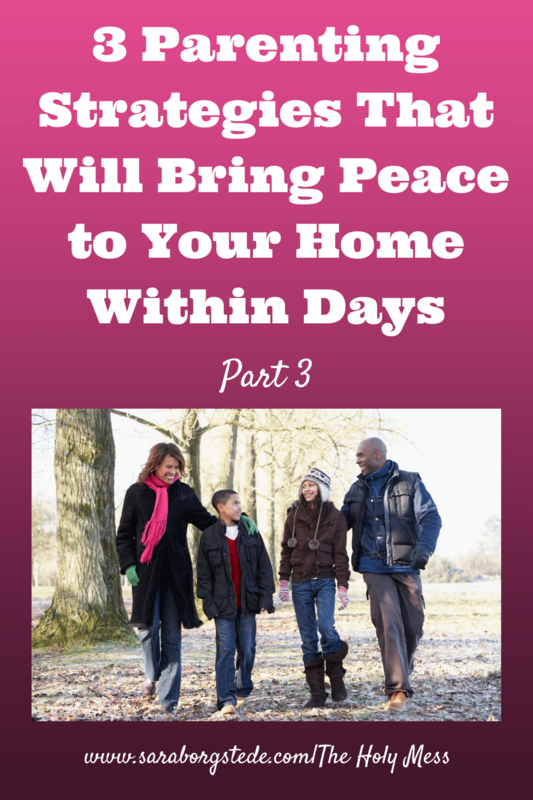 Finding respite for our pre-teen was nearly impossible. For several months my husband even lived outside of our home with our son because of safety issues. Now our situation has changed. Our son with intense needs is living at a residential treatment facility. Our youngest son’s behaviors have calmed with the separation this has afforded between the boys. The house is quieter these days, and we are each working toward recovery. So when we finally had the chance to get away as a couple, why was my attitude so foul? During the trip, my attitude was ridiculously childish. I wanted to relax and enjoy the beautiful drive and time away with my sweetheart. Instead, with each passing mile my attitude became more surly and black. 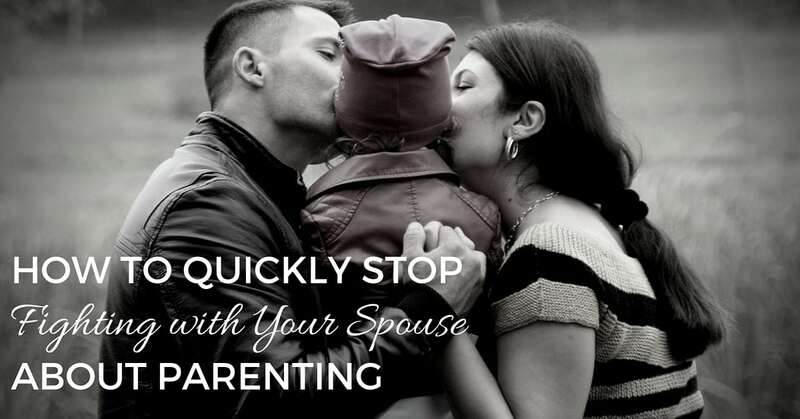 My husband tried to reach out a few times, offering friendly chatter and finally asking me outright what was wrong. Mike finally gave up and retreated into his own silence. This only fueled my anger. He doesn’t care about my feelings. He never asks what’s going on with me. Why did he bring me on this stupid trip anyway? That was me on this trip. The hotel was lovely. My husband was gracious. The scenery was gorgeous. I wanted to self-correct but I was so far down the road, turning back seemed insurmountable. I even prayed and asked God to fix my attitude. God wasn’t quick to step in and work a miraculous turn-around. How do you relax after years of living in a state where relaxing is impossible? As painful as it is to remember (and share with you), I learned important lessons during that trip. Like any skill, resting gets better with repetition. When we got home, I realized I needed to get better at this resting thing. Like the true Type A that I am, I set got on it with fever. I would recover like a champ! I would rest, gosh darn it, and I would be good at it if it’s the last thing I do! But rest doesn’t work like that. You can’t work your way into resting. You can to plan for it, sure, but ultimately recovery happens during the open spaces. Open spaces are scary for those of us whose live life by to-do lists, and those to-do lists have sub-lists. I’ve stepped into the open space now, and if you are a person who is not so good at resting, I’m here to tell you the water is mighty fine. Now is my time to get stronger by resting. If you struggle with allowing yourself rest too, here are 3 ways to rest when you are bad at resting. Go to the source. You can do self-care all you want, but you’ll continue to turn up empty without heading to the Creator of Life. God has the power to heal your soul in ways that are not possible when you attempt to go it alone. Consider Matthew 11:28-30, “Come to me, all who labor and are heavy laden, and I will give you rest. Take my yoke upon you, and learn from me, for I am gentle and lowly in heart, and you will find rest for your souls. For my yoke is easy, and my burden is light.” I am committed to daily Bible reading and prayer time that starts my day before I open any other app or read any other words. Recover while you are going. This is another skill I learned from a triathlon coach. She told us, “For long distance workouts, you have to learn to recover while you are going.” We were biking up the side of a Colorado mountain at the time, so my initial reaction to this advice was, “Thanks, but what the flip are you even talking about.” I did not understand how on earth can a person could rest while she’s in the middle of horrible pain — yet it is possible. Take those small moments to rest in between the crazy, and savor them like no one’s business. Go for a walk. Sit with a magazine. Nap. Write. Paint. Call a friend. Do this on purpose. Allow for open space. This is the most simple and yet for me the toughest way to rest. Space has opened in my life, and oh the temptation is enticing to fill it! Instead, I’m allowing the space to be there. Plan white space on your calendar. At times I simply sit and savor quiet time, without a plan. Can I be honest and tell you I find this uncomfortable? I sit with that, too and let it be there. I spend time with my family without a specific plan for what we will do or how we will progress. We simply are there, together. We talk or we are quiet. We do something or we are still. Rest comes in many forms, many not what I first pictured rest to be. Rest might be Bible reading and journaling, a bike ride, or playing a video game. Rest may be talk or silence. But first, open space in your life for rest to come. 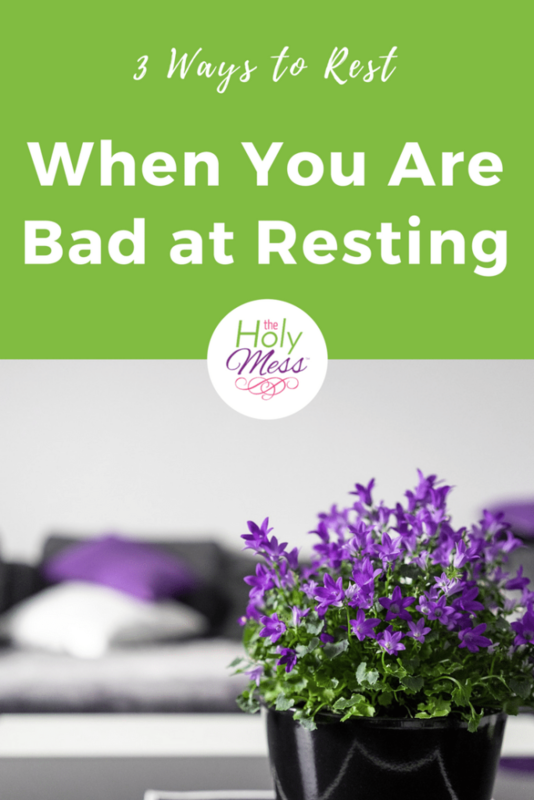 Do you have space in your life for rest or are you bad at resting? Share about it in the comments below. “before I open any other app or read any other words” – just so beautiful. “Space has opened in my life, and oh the temptation is enticing to fill it!” – I so get this. Recently God has had me pull back on my time of ministry with two individual women and I have had more open space in my life, and I am actually feeling peace. And even though a couple people find it strange that I’m not spending as much time (and the women are a little cranky about it), I have had no guilt, because the peace this time has given me is unaccusable, (even to me). 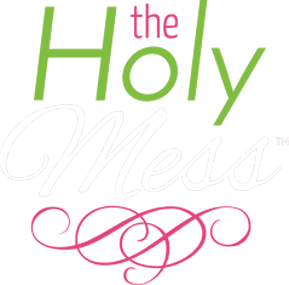 I will definitely be spending more time with you on this page, and joining the Bible journaling group (if you’ll have me ????). We are thrilled to have you in the Bible Journaling group, and thank you so much for your comment! 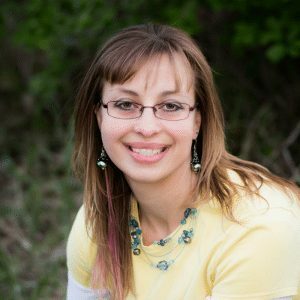 I just read your chapter in the 30 Days of Tween Parenting Encouragement Book, and I wanted to tell you I thought it was awesome. I highlighted the part about widened boundaries. And I’m baffled as to how you have teens. You look 30, tops. Thank you, Sara! I have been disabled with several pain conditions. Activity exacerbates the pain, but I can’t just sit and watch TV all day. My husband is also disabled, but he is able to do much more than I. I feel guilty watching him, so I see what I can do to help, and pay for it for days or weeks. Before disability, I was working, cooked, cleaned, exercised, etc. Rest, for me, equals guilt. There is always so much to be done. My husband can only do so much. Your trip was like so many we have taken. I had fixed ideas on how things should go, and had a sour attitude when things didn’t go accordingly. I’ve learned to be more accepting of things as they come. I do what I’m able, and rest when needed. I’m learning Bible journaling which is giving me fresh eyes for God’s Word and a way to express my thoughts in a creative way. -I am so where are you are as well, sister! Especially the “my husband can only do so much”. I love Bible journaling (and actually I used to do it before and there was a period when busyness got in the way of it and its absence had a huge impact on my life). Thank you for the encouragement that I am not alone! This is such a powerful statement: rest equals guilt. You hit the nail on the head with that! Yet we know God designed our bodies for rest. One thing that has helped me is learning that rest means I can do MORE for my family, not less, because when I am okay they are okay. This is huge. This is a really helpful article. The 3 Ways to Rest are very important and so good. After many prods from the Lord, I finally established Sabbath rest as part of my week. God has blessed it in so many ways! I’ve been reading a book by Jeff Manion, called Dream Big, Think Small, and he has a fantastic chapter on incorporating rest into your life. One of the things he recommends is making sure you do restorative activities when you rest. For example, he and his wife have committed to not buy anything big or even discuss finances during their Sabbath (which for them is on Fridays), because those activities are not restorative for them. 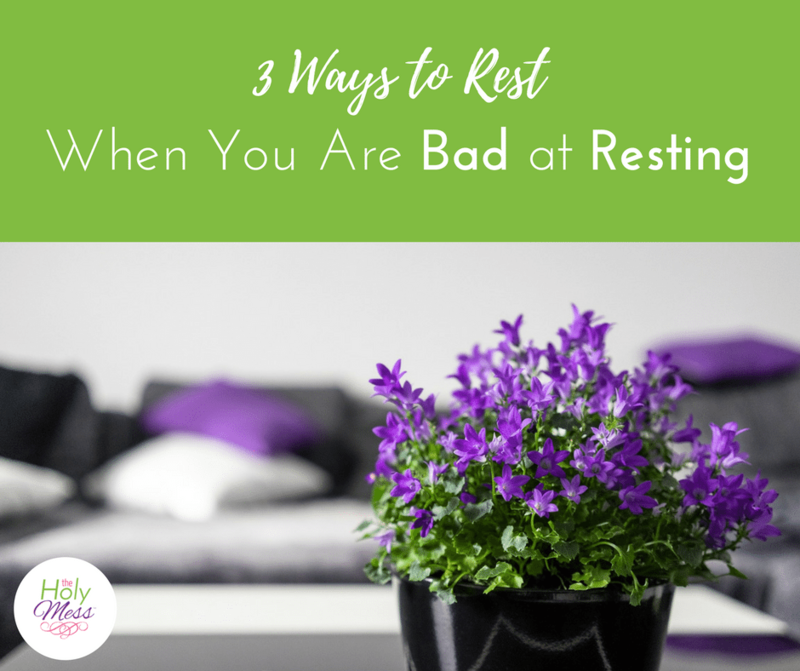 I still need to improve on resting well, and your 3 tips are exactly what I needed to read today. These are awesome tips, Chris! I struggle to maintain the Sabbath. 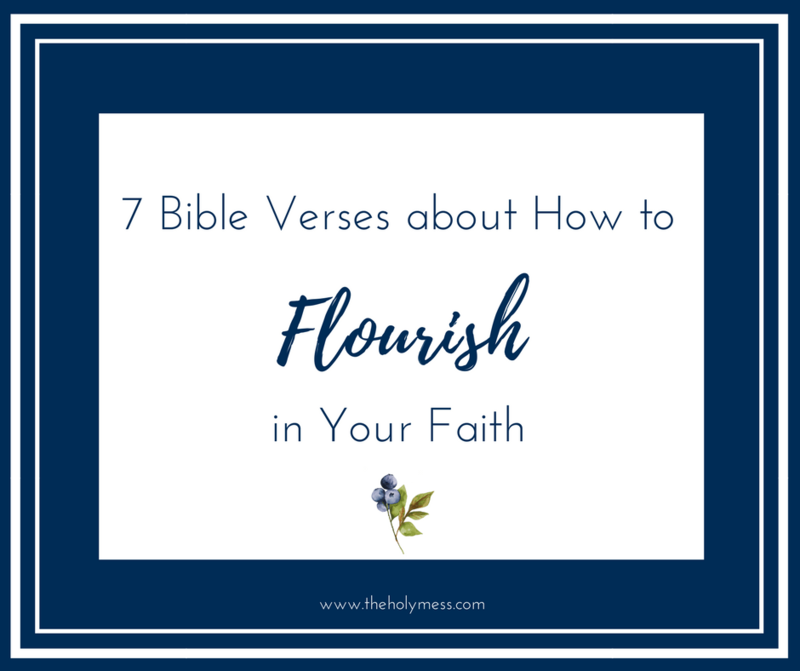 I go through periods where I do well with it and then other times I let work pile up and get in the way of a day of actually resting and focusing on God, and simply enjoying family time. I find it hard to rest. I have a tendency to feel guilty if I do. This is why I like to get out of the house even if for just a short time. That way I get away from the lists and projects. It’s good to escape and come back with energy to tackle things I want to do. 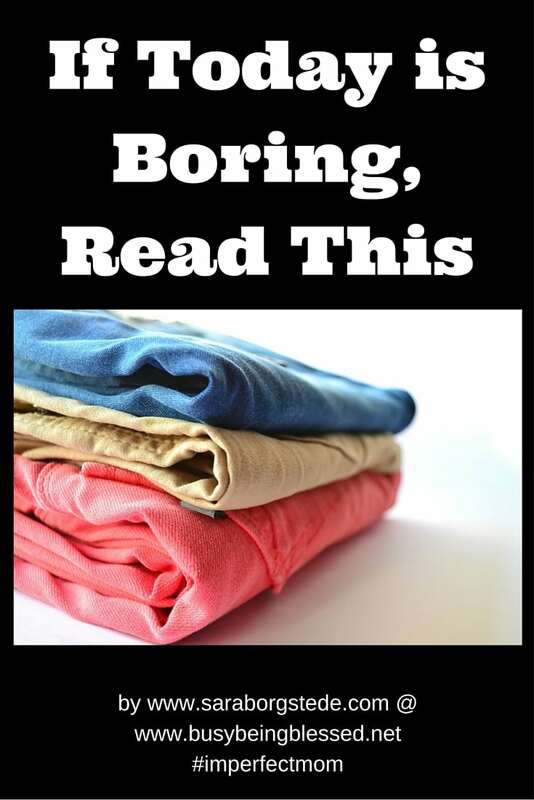 Great tip to get out and enjoy activities that don’t involve the house and projects. It’s so true that at home there is always more to be done!